Giving birth to a child and bringing them up is no “child’s play”. A lot of things go behind nurturing a child and attending to their growth. There are different building blocks that need to be kept in mind and worked upon. Nourishment is one such of them- imperative and quintessential. Child and nutrition is an important part of parenting’ structure and given the vivid array of ever growing epidermis around, good food not just support the body but also helps in strengthening a child’s immunity to fight various diseases. My little cousin Ishaan was a very cute and healthy looking child. Ever since he was expected, a good amount of emphasis was given on my aunt’s diet. She would diligently follow the entire diet regime and gave birth to a very healthy looking baby. When Ishaan was a kid, his mother passed away in an unfortunate accident. Being the only kid in house and that too a motherless child, Ishaan was pampered rotten. As a result he grew up to a “junk food” loving child who would have a little tolerance for veggies and balanced diet. At the age of 5, he started bloating and feeling tired too easily. 4) Ensure the daily intake of Milk. If kids has any resistance to milk taste, falvor and fortify it with health drinks like Horlicks that contains high quality whey protein with added nutrients that are known to enable children to catch up on lost growth. The exercise was not easy but persistence and friendly insistence using a “point score video game” method worked for us. This method worked for my parents when they wanted to induce me to healthier eating habits and I use this method go work with several other kids. Why is it Important to catch up on lost growth? Like I stated in the beginning, given the complexity and dynamic nature of our environment, it is imperative for the “survival of fittest”. Often due to one way pampering, over indulgence or negligence by parents, children miss out the dietary nutrition in their body. Parents need to understand that as a child grows and moves from getting feed from his mother to eating solid food, the food aides in building the body, the structure, immunity, cells, organs and sensory of a child. 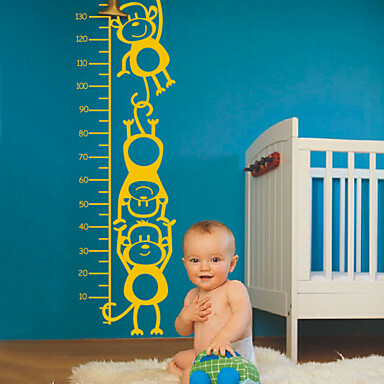 It is the growing age when a child picks up on weight, height and body mass. The child is new to world and learns so many things including languages every day. 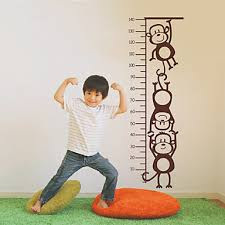 Children are high on energy and if you need to maintain their energy levels and flexibility throw the life, you need to help them catch up on lost growth. The growth process is natural but often gets marred by inappropriate environment, in-birth weaknesses or an undue sickness. 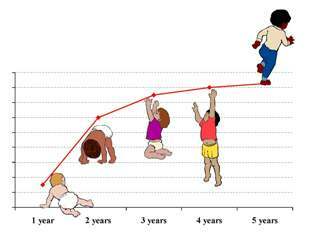 If a child tracks back on the growth cycle then not just he/she will lose to the world outside in terms of sustainability but may fall prey to diseases in that age. Off course, no mother would want their child to lose on that front and hence they ensure that the child either meet the growth parameter or catch up on lost growth.